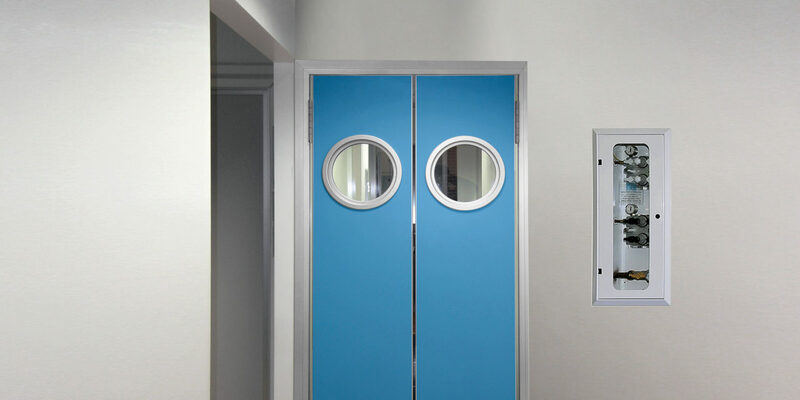 GD Dorigo has begun a journey into the world of Civil, Industrial, Commercial and Public Buildings realizing the interior doors collection named Steel, Metal, Aluminium and Plastic intended for hospitals, private clinics, schools, shops, corporations, hotels, etc. 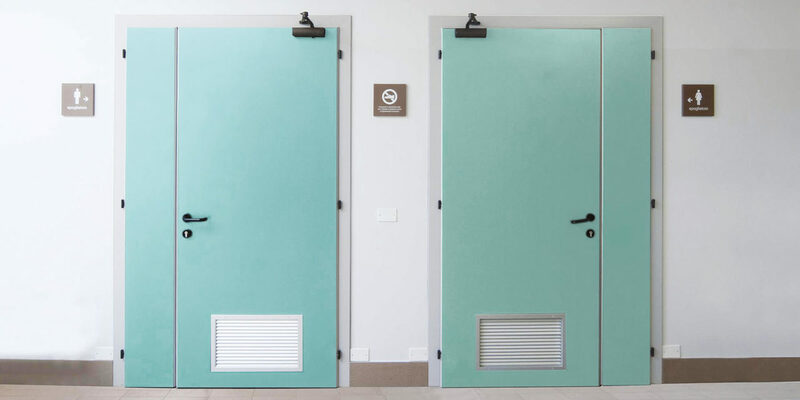 Not simple wood doors, but technical doors for professional use and fire doors (REI doors) to better respond to the needs of hygiene and mechanical resistance. 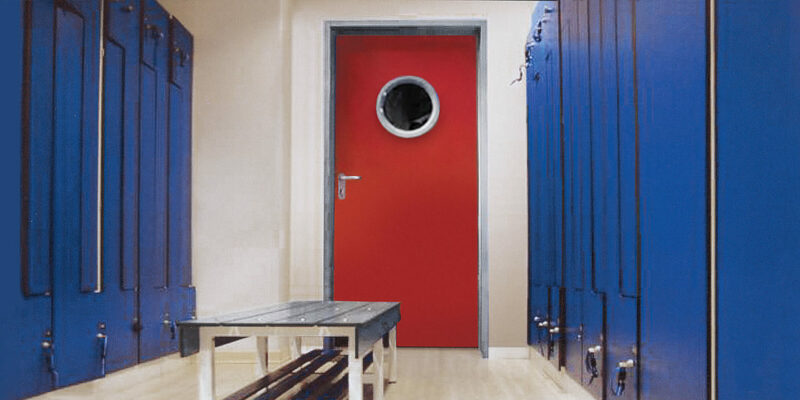 The use of solid materials allows to guarantee a high durability in time according to legal regulations.